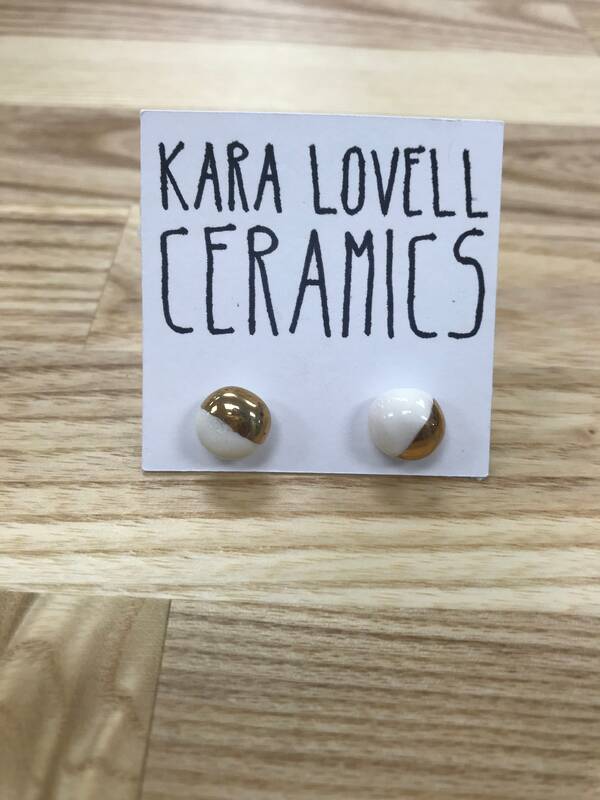 These earrings are handmade out of clay. They are rolled flat, cut to shape and then handpainted. For size reference, the tag that they are hanging from is 2 inches.